Getting a Member Business loan for your business can seem somewhat confusing and frustrating if you are not prepared. In an effort to make the process easier the following are some steps that will help both your business and the Lender. Provide your credit union representative with a thorough, organized, and well supported loan proposal. Many small businesses, especially first time borrowers and DBA’s fail to prepare a formal loan proposal. Try to avoid that. The loan proposal along with a cover letter and supporting documentation gives you a chance to explain your request clearly and thoroughly.  Apply early so that the lender can see that you are planning and not reacting. If you wait until the last minute, you are likely to leave out necessary information and you will appear disorganized and unfocused. Your initial meeting with the lender speaks volumes regarding your ability to be successful and be a strong loan candidate. What is your source of repayment? What collateral can you put up and what is the value of it? The Small Business Development Center can assist both new borrowers, and seasoned business owners with their Business Plan. The Small Business Development Center is located on the campus of SUNY Canton. The phone number is 315-386-7312.